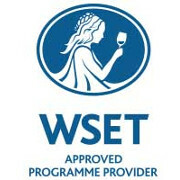 This page is only available to ThirtyFifty's WSET students. Please log in to access your additional course materials. If you are studying with us, you will receive an email with log in details shortly after the first day of the course. You will also gain free access to our Level 3 Exam Practice Questions. Please login here if you have an account, and studying with ThirtyFifty.